We understand that being in a collision can cause a lot of stress and frustration. 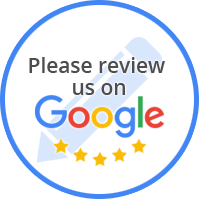 At Stowe's Collision, our mission is to make the process easier and less stressful for you. 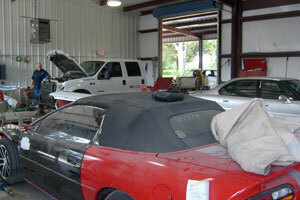 Located in Montgomery, TX, our state-of-the-art shop is ready to serve all your collision repair and auto body needs. We use the very latest in auto body technology to make sure your car is returned to Pre-Accident Condition. Whether it's just a simple dent or a complete full frame straightening, our technicians will make sure you are back on the road.